The buckle was a success! It was enjoyed by the girl and the boy. She made it when she was invited to the boy’s family BBQ’s. She was awkward, the buckle was delightful. She and the boy got married. She and the boy moved to Cape Cod. 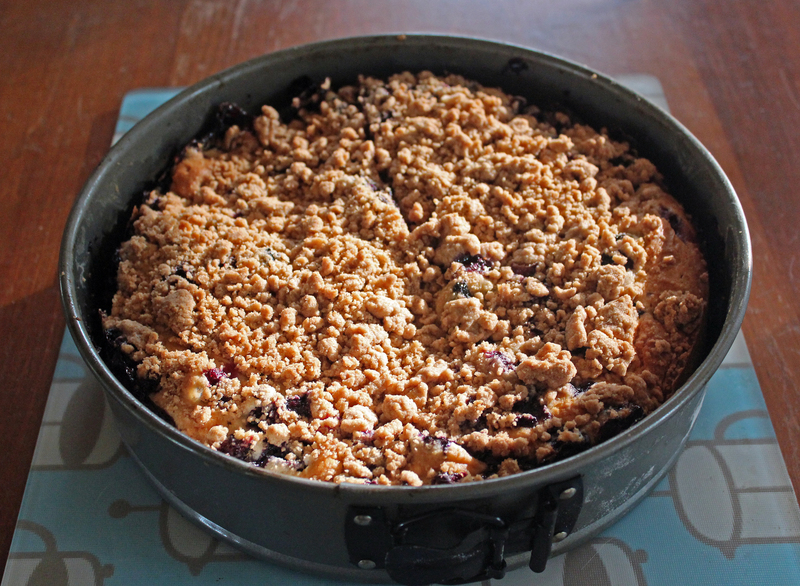 She made this blueberry buckle the other day (in the same springform pan, the legend is true!) and it is still amazing and not at all difficult like the girl once thought. You should totally make this. It’s dessert, it’s breakfast, it’s wonderful. 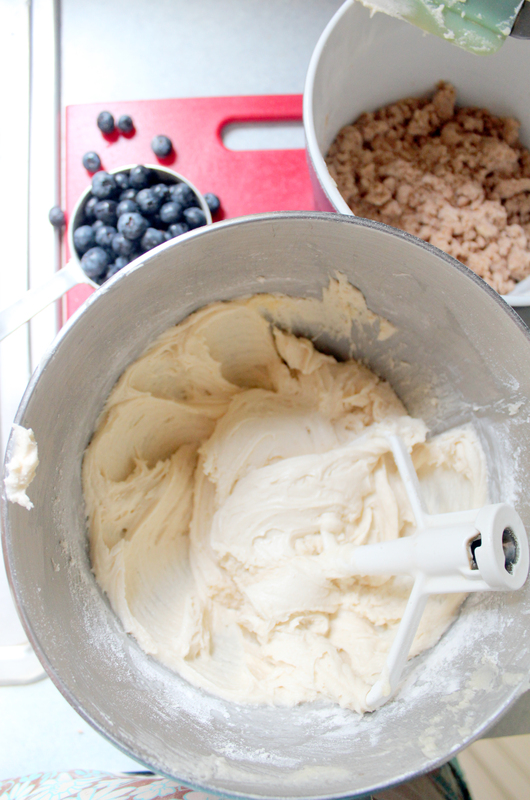 Get your springform pan buttered and floured and have your blueberries standing by. Martha called for 5 cups, I put in 6 because as no one once said…If loving blueberries is wrong I don’t want to be right. 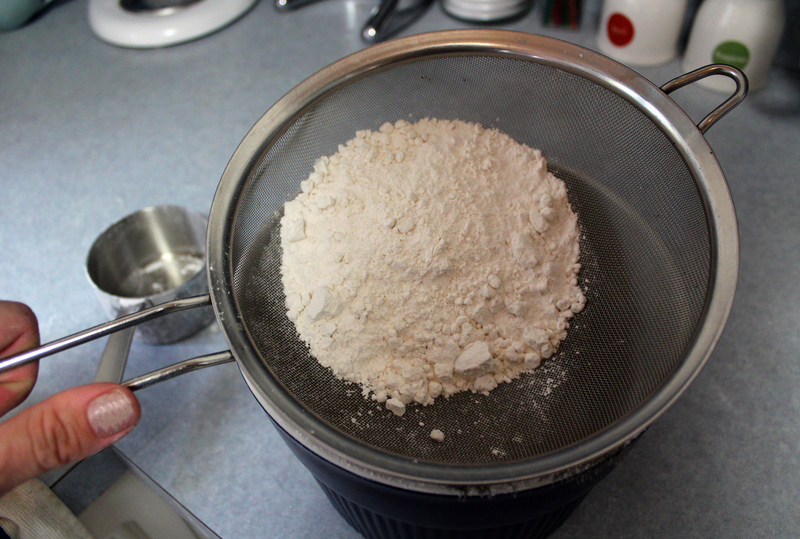 Sift your flour, baking powder and salt. Cream the butter and sugar and add the egg and vanilla. Then add your flour mix and milk. In a separate bowl get your streusel topping ready, squeeze it all into large crumbs. 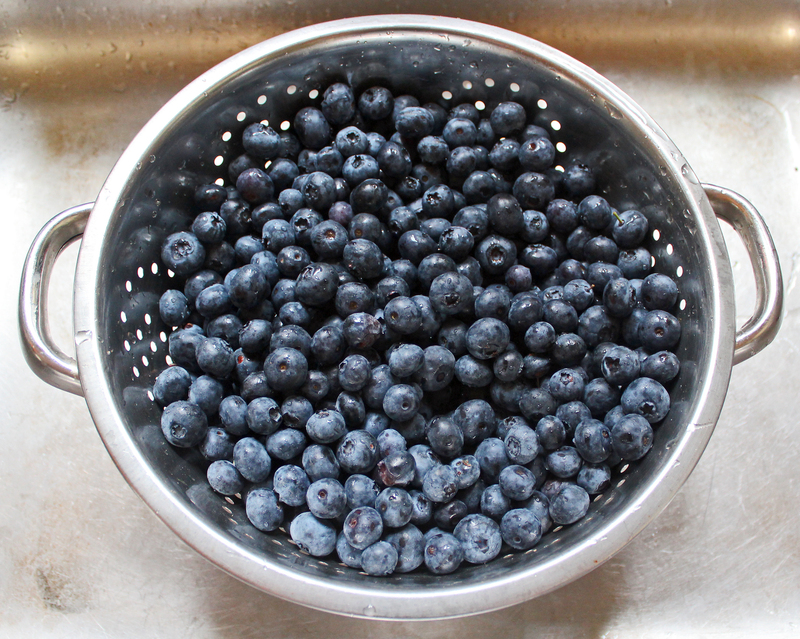 Fold all those berries into the batter. Pour it into your prepared pan and spread it out. 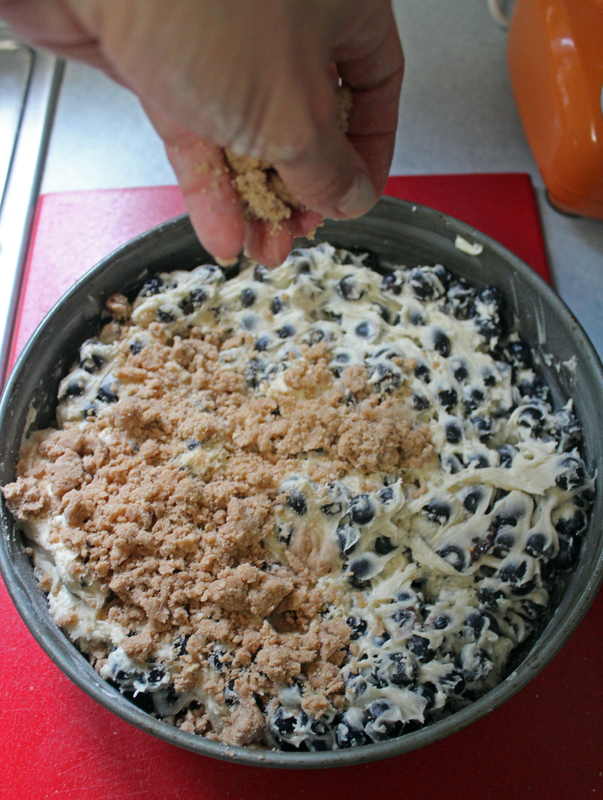 Sprinkle the streusel topping over the batter and then in the oven it goes. So good. Sometimes I put powdered sugar on top, crumb cake style. Sometimes we have it with ice cream and sometimes I grab a slice and jam it in my face on the way to work. Whatever works for you, works for me. very, very slightly adapted from Martha Stewart Living Magazine. Combine all streusel topping ingredients in a bowl and squeeze together to make large crumbs, set aside. Preheat oven to 350 degrees. 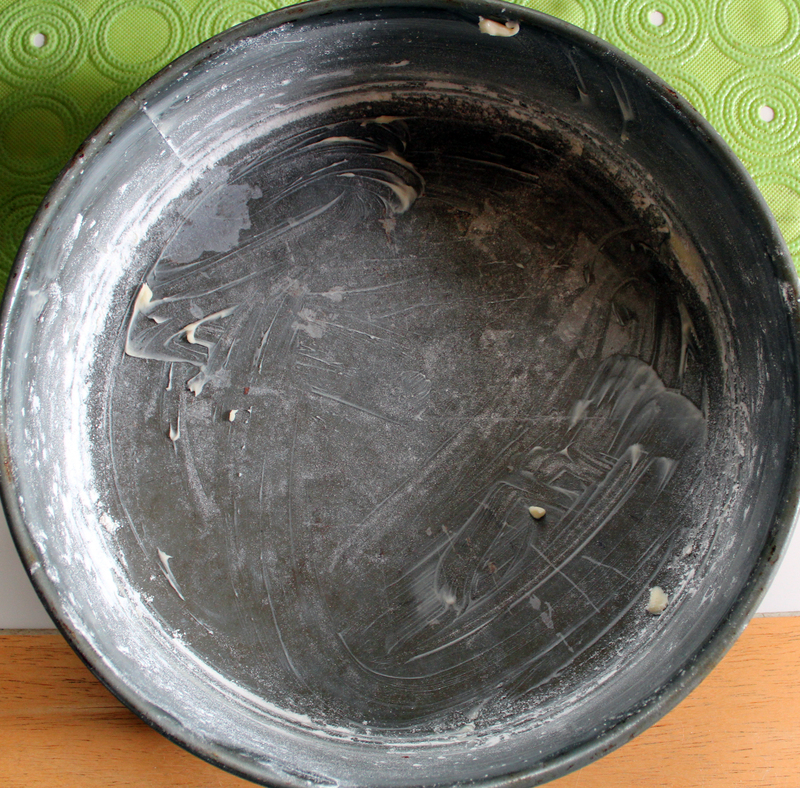 Butter and flour a 10 ” springform pan, set aside. In a bowl, sift the flour, baking powder and salt, set aside. 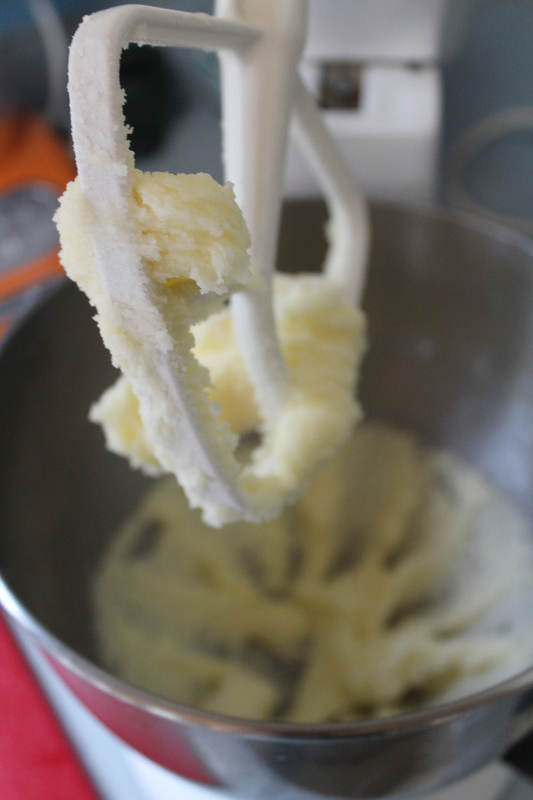 In a mixer, cream butter and sugar until light and fluffy. With mixer on low add egg and vanilla. Beat until combined. 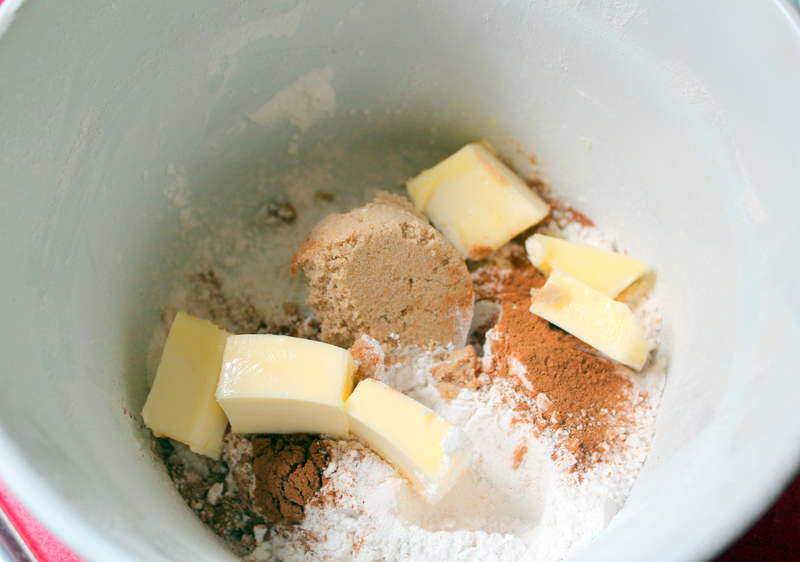 Add flour mix to butter and sugar alternating with the milk. 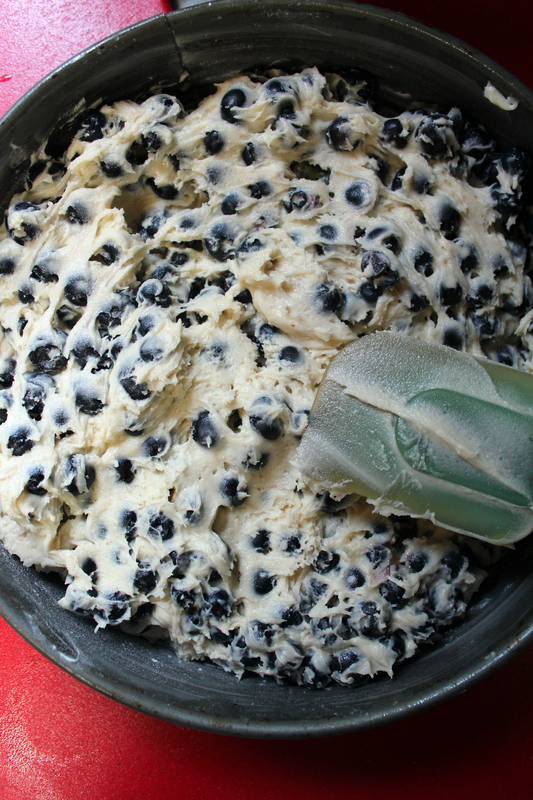 Remove batter from mixer when combined, fold in blueberries. 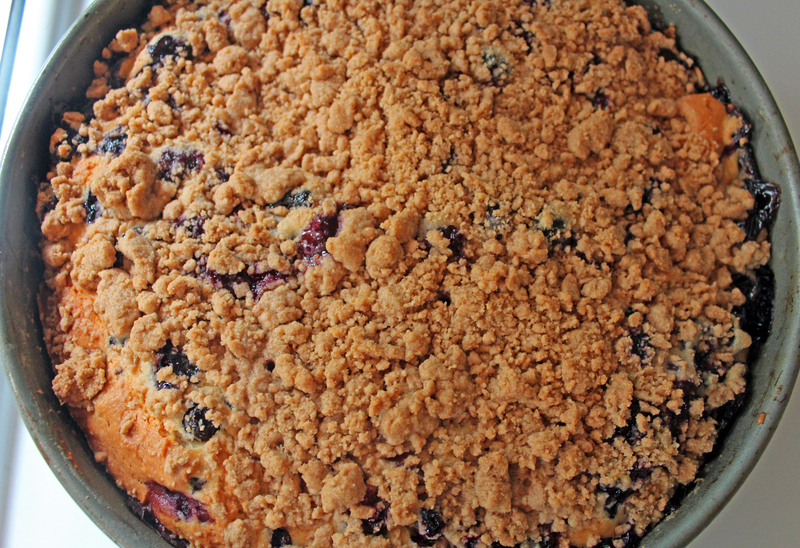 Pour batter into prepared pan and sprinkle reserved streusel on top. Bake for 60-65 minutes until tester comes out batter free. Cool on wire rack for 10 minutes, run a knife around side of buckle before removing side. Serve with ice cream of powder sugar of on its own. Enjoy! im def. going to make this!! Oh you must, it is sooo good. What a sweet post! And, yes, that buckle looks grand.